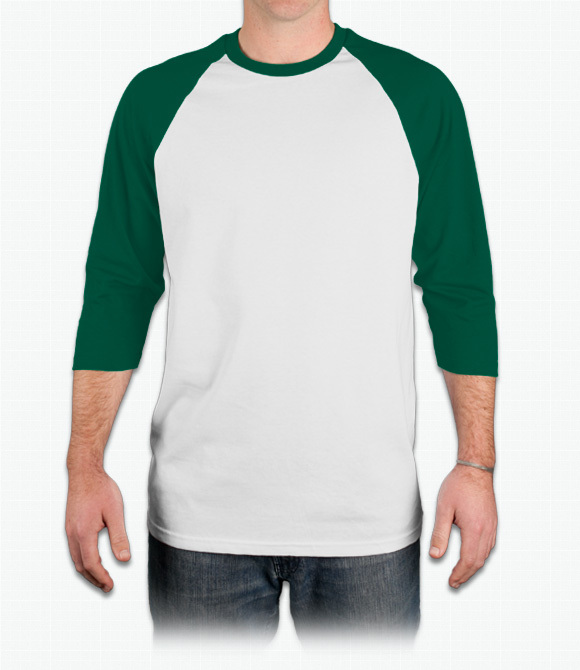 Baseball T featuring contrasting neck 3/4 length raglan sleeves. Looser-fit, also has a tear away label. "Need a smaller size because they run kind of big...other than that great print. " "For the fit on a teenage girl, it's a bit loose, but the collar and bottom hem fit nicely. I knew it was an adult male, so I expected it to be loose. The sleeves fit a bit weird, but overall, I'm happy." "I love the shirt but I ordered a smallest you had (s) and it's still too big... But other than the size I love the shirt"